At Prestige Hygiene we understand that a standard service plan isn't always for everyone, especially when dealing with the disposal of nappy waste. 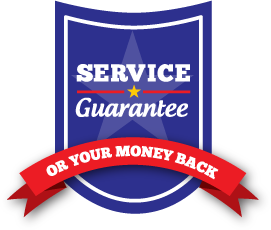 "We have been with prestige hygiene for just over 2 years now and have had amazing service through them. They have provided us with great products as well as waste disposal services done very professionally"
We have a large number of clients where when we've looked at their individual requirements, we have arranged a tailor made service to suit their individual business needs. 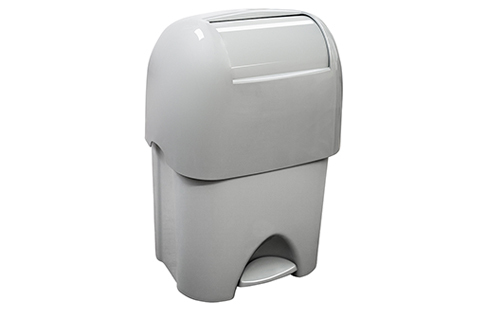 Our sleek 50 litre nappy disposal units are the perfect choice for indoor facilities and can be serviced bi-weekly, weekly, fortnightly or monthly. 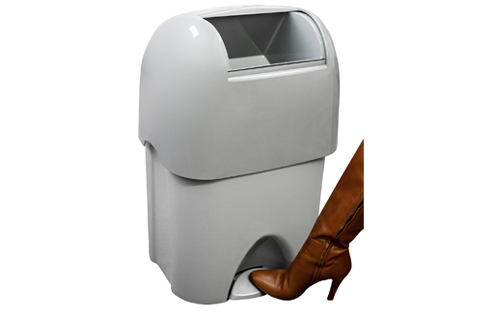 Alternatively we have a number of outdoor nappy bin solutions and again the service frequency can be tailored around your individual requirements.